Here is one writer's take about a few important books on writing, publishing and marketing I found helpful - found on Pinterest. OUR PUBLISHING CAMPAIGN HAS ENDED AND WE ARE FUNDED!!! We Still Have 3 More Days To Grow! Placer Gold Writers reached their first milestone and is is in the final editing process of anthology. Please consider purchasing a copy of "Through Button Eyes". 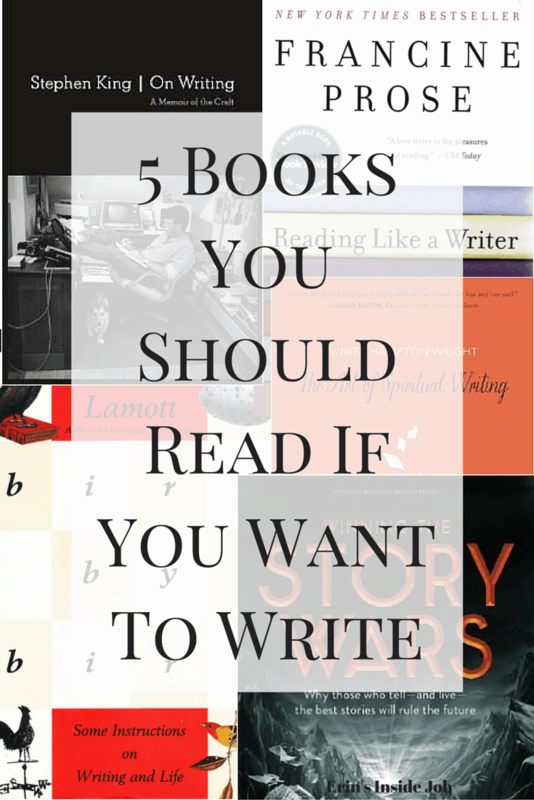 Not only is a good read, but it will support the authors and this writing group. And most important, please leave a comment, review and rating on the retailer you choose and on Goodreads.com.